An imaginative approach to spiritual practice in difficult times, through the Buddhist teaching of the six paramitas or "perfections"--qualities that lead to kindness, wisdom, and an awakened life. In frightening times, we wish the world could be otherwise. With a touch of imagination, it can be. 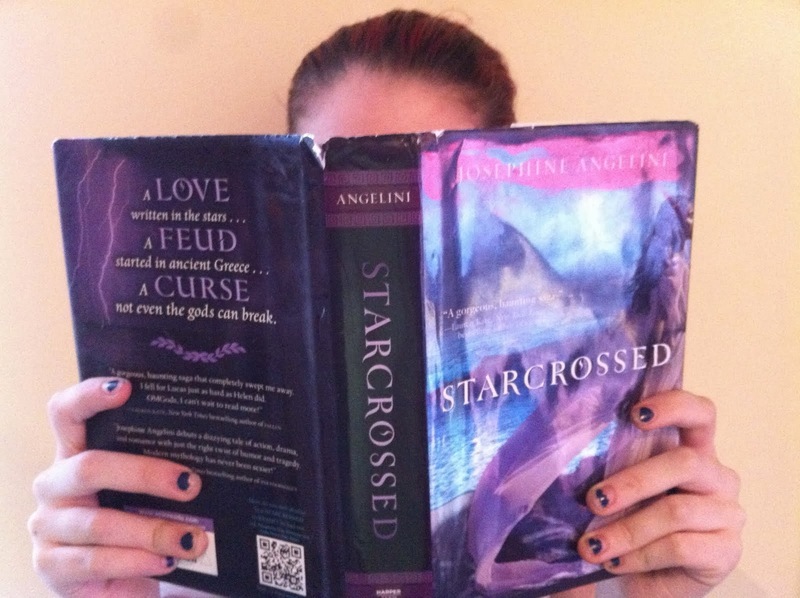 Imagination helps us see what’s hidden, and it shape-shifts reality’s roiling twisting waves. In this inspiring reframe of a classic Buddhist teaching, Zen teacher Norman Fischer writes that the paramitas, or “six perfections”—generosity, ethical conduct, patience, joyful effort, meditation, and understanding—can help us reconfigure the world we live in. Ranging from our everyday concerns about relationships, ethics, and consumption to our artistic inspirations and broadest human yearnings, Fischer depicts imaginative spiritual practice as a necessary resource for our troubled times. Norman Fischer is a Zen priest, poet, translator, and director of the Everyday Zen Foundation. His numerous books include What Is Zen? Plain Talk for a Beginner’s Mind, Training in Compassion: Zen Teachings on the Practice of Lojong, and Opening to You: Zen-Inspired Translations of the Psalms. 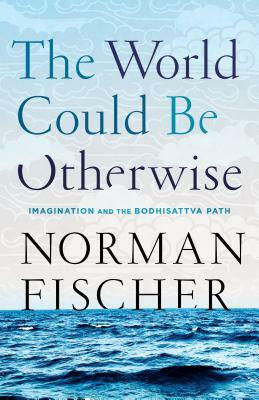 “As an accomplished Zen teacher who is also a poet, Norman Fischer understands the power of the imagination. If reality is not fixed, it must be reimagined over and over, and there is no place to see that more clearly than in the history of great Zen masters. The book shows us the difference between unimaginative religion and the open vision of possibility that authentic religion enables. It teaches us how to develop the imagination—a discipline of imagination—that shows us how to see the world otherwise. Fischer’s discussion of practice is incredibly skillful, honed through decades of personal engagement. We get a glimpse of the difference between imaginative religious practice and practice that ironically is stultifying. Working through the Buddhist six perfections, he asks not just what each paramita is, but how it can be imagined today and how we might begin to practice it creatively. Every section in the book concludes with practices providing examples of what we might do with these Buddhist teachings in our own time and place. A unique contribution to a vital dimension of Buddhism, written by someone who has long practiced what he is teaching. Highly recommended.”—Dale S. Wright, author of The Six Perfections: Buddhism and the Cultivation of Character and What Is Buddhist Enlightenment?